Thinking of becoming a professional diver? Want a change of lifestyle and live the dream? Or you just have a real passion for diving and want to improve your diving skills? 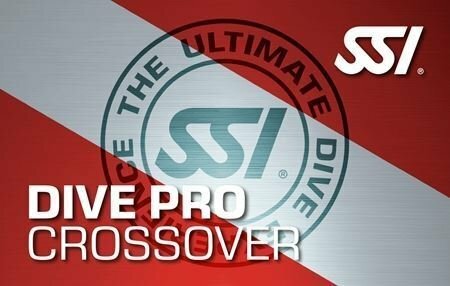 Then the SSI Divemaster course is for you. 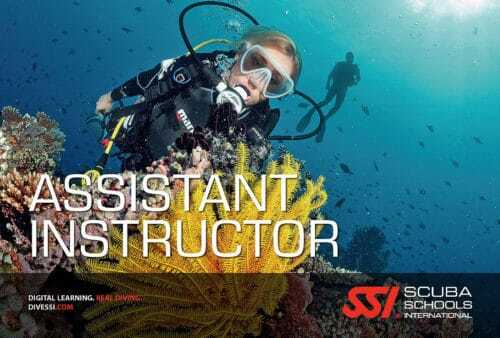 You must be at least 18 years old, have the SSI Stress and Rescue certification or equivalent, hold a current CPR, First Aid and Oxygen Provider qualification (within the last 24 months) and be physically fit for diving. You will need to submit a current medical signed by a physician within the last 12 months which you can do here on Koh Tao. 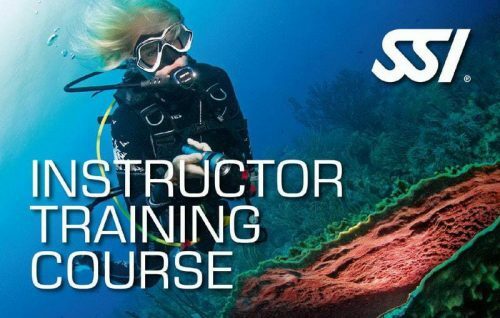 A full set of equipment is required if you wish to pursue a career in the diving industry but we understand that you may want to do this course to boost your skills and confidence as a diver and/or you plan to travel after. So we have equipment packages that if you buy online when booking you will recieve a discount of 15%! A part of being a dive professional is being able to offer Dive Centres something that others cannot, like being able to service and maintain dive equipment, or being a Freediver for instance. So here at Mojo Divers we would like to offer you the opportunity to add these extra skills your Resumes by attending courses by specially trained professionals. For more information please specify your interests upon booking. Our relaxed approach means that there is no time limit to complete the course and the programme can be completed in as little as 4 weeks, but we do recommend you take at least 6 weeks to 8 weeks. You will need 40 logged dives to start the course and a minimum of 60 to finish. While you will have various theory and skill sessions to attend, assist on courses with our professional team and have some self study, you can also fun dive as much as you like (subject to availability of course), allowing you to visit Koh Tao’s amazing dive sites and learn to navigate them for when you lead fun divers. You will develop your dive skills and learn to become a professional diver, which includes more than what you might think: diving logistics, basic equipment maintenance, customer service skills, selling skills and confidence. You will be certified in different specialty areas, including Deep diving, Navigation diving, Enriched Air Nitrox and Night and Limited Visibility diving. After all, specialty training is what will make you stand out from the rest. You can book our divemaster course in advance without paying a deposit to secure your course or diving with or without accommodation and our taxi will collect you for free from the pier and bring you to our shop to complete the registration. You will receive a confirmation email within 24 hours by our staff where we will ask you to confirm your arrival time and date and ferry company name. Do not worry if you have not booked a ferry yet but please note we need 24 hours notice to arrange our taxi to collect you from pier to avoid any delays in meeting you. Do you want to know more about Koh Tao diving? Read more about Mojo Divers diving school Koh Tao or Koh Tao diving course.